The people of Provo have a strong advocate on their side at our law firm. We have helped countless injury and accident victims hold negligent parties accountable, from individuals to major companies and corporations. When it comes to car accidents caused by vehicle defects and design flaws, working with an attorney is crucial for success. Perhaps one of the most serious vehicle defects out there involves problems with steering systems. Let's explore these issues right now. Steering systems of today are highly complicated devices. There's more to them than just the steering wheel. In order to turn wheels and account for feedback and friction from the road, modern power steering systems consist of various pumps, lines, hoses, and rods. These all have to work together to ensure proper handling and safety. This is easier said than done. Keep in mind that combinations of the above problems are possible when it comes to potential steering system problems. Are There Warning Signs of Steering Defects? There are potential warning signs of steering defects, and knowing what they are and what to look out for can save your life and the lives of others. If you notice any of these problems while you are driving your car, be sure to seek out a mechanic or to visit the auto dealership where your vehicle was purchased right away. Auto makers have a duty to keep their consumers safe. When defects in design or manufacturing result in serious flaws to a car's steering system, this can make serious accidents more likely. The safety of drivers needs to be paramount to other concerns, especially the bottom line. If any defects are detected, recalls should be issued as soon as possible. Product liability lawsuits can be a major challenge given the corporate interests in play and the complexities of laws with regard to defective products. Thankfully, an attorney can help you a great deal in these proceedings. By working with a skilled attorney, you can get the peace of mind you need to focus on recovery and your day-to-day life. Your lawyer will delve into the difficulties of the legal process and guide you through the paperwork and tough choices that have to be made. We will not be intimidated because we believe in the people and the rule of law. 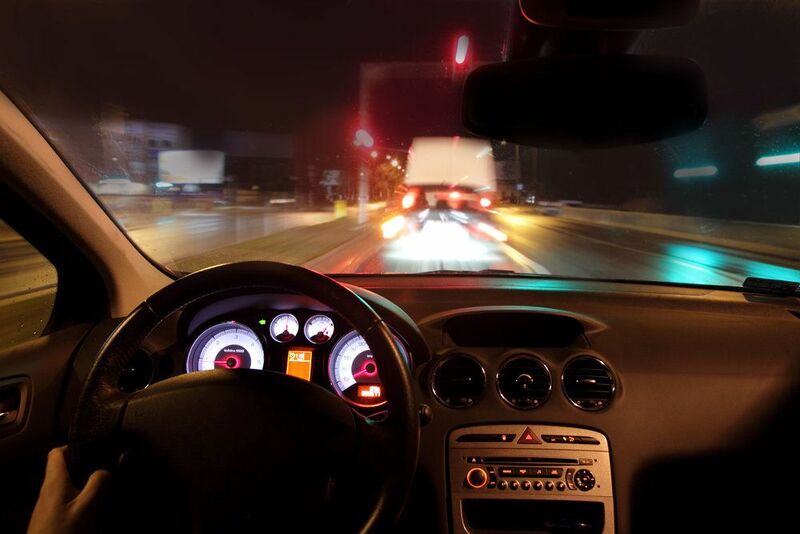 To learn more about your legal rights when it comes to automotive product liability lawsuits, be sure to contact an experience personal injury attorney today. We will fight business and corporate interests and hold them accountable for their negligence.